According to realtors, the best home remodeling jobs that can increase the value of your property are those done in the bathroom and kitchen. Modern consumers expect these two important rooms to be functional, efficient, and aesthetically appealing. This can be achieved with quality tiling, unique bathtubs, upgraded cabinetry, and interesting sinks. The focal point in the bathroom is the vanity area, so choosing an attractive sink is important. One of the hottest sink styles is the vessel sink. 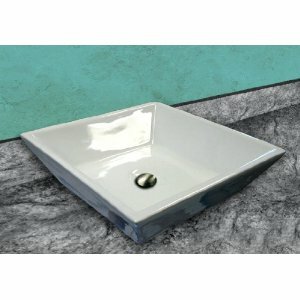 Plumbing Point has some amazing vessel sinks, at great prices! Traditional sinks are recessed into a counter or cabinet, while a vessel sink sits above and on top of the counter or cabinet. 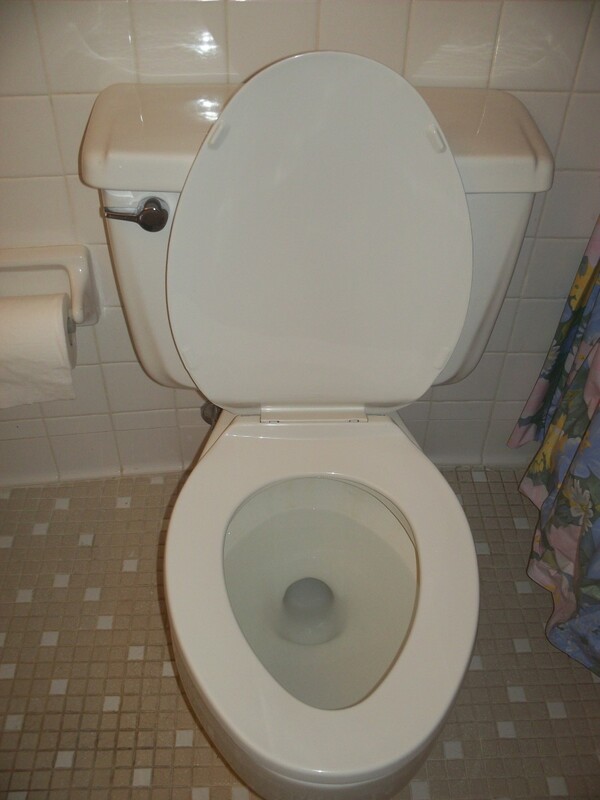 They drain like traditional sinks and are equipped with faucets. The great thing about the vessel sink is that it can be crafted into almost any shape, including a lovely shell form or an unusual triangle. Vessel sinks can add a lot of interest and beauty to your bathroom. 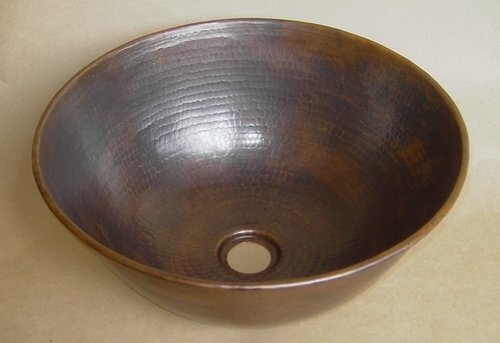 Vessel sinks made of copper are extremely attractive, and since most are hand crafted, no two are exactly alike. The copper vessel sink also adds safety to the kitchen or bathroom. Harmful bacteria, including the notorious E. coli, can’t survive long on copper because of its inherent antibacterial properties. Copper is easy to clean and maintain and is resistant to corrosion. These vessel sinks also age beautifully. Imagine having a clear sink! 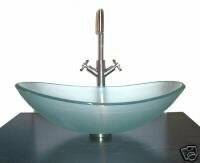 You can with a glass vessel sink. These are made of glass that’s between one-eighth of an inch and an inch in thickness. The glass vessel sink is available in a wide range of tints and colors, along with patterns that include checkerboard squares, leaves, seashells, flowers, dragons, fish, tortoiseshell, polka-dots, and crackled finishes. 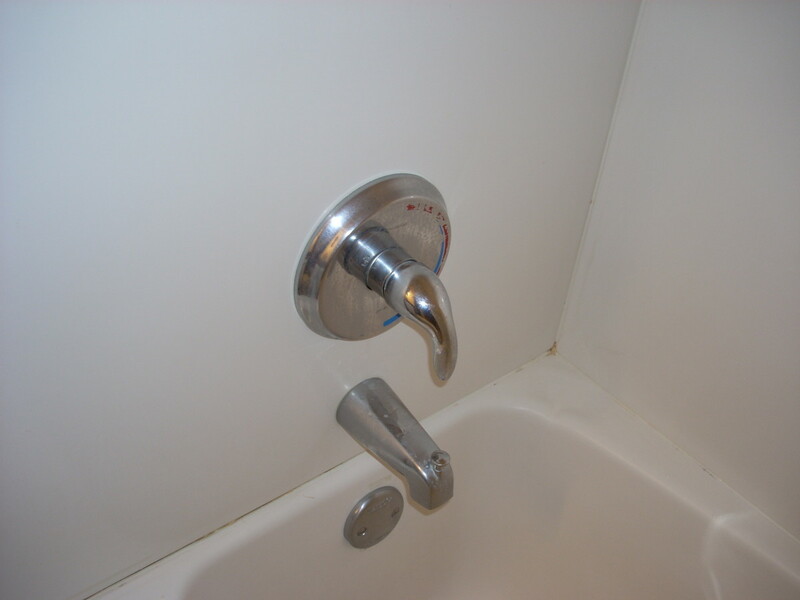 The inside surface of the sink can be smooth or textured. The wooden vessel sink adds incredible warmth to a bathroom or kitchen, and is available in several types of wood. Materials include teak, ebony, bamboo, and tiger oak. The wood is treated and sealed to make it impervious to moisture. Since these vessel sinks are made of natural woods, each vessel sink will be a little different because of the grains, streaks, and hues inherent in the woods. You can choose a wooden vessel sink to match other wood tones used in your bathroom or kitchen, or you might prefer to use a contrasting or complementary shade. 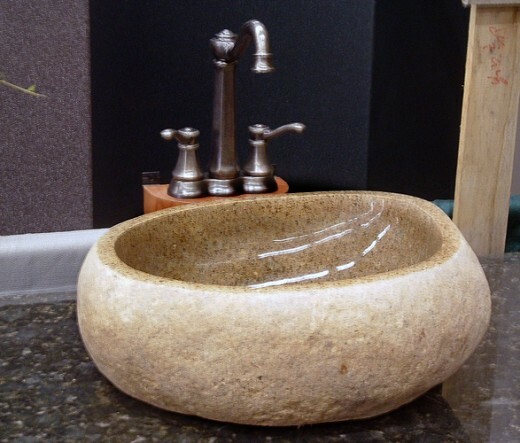 The stone vessel sink is crafted of natural materials like granite, marble, limestone, travertine, or onyx. These sinks last forever and are very easy to maintain. Because these vessel sinks are crafted by hand, they can be made into a variety of shapes. 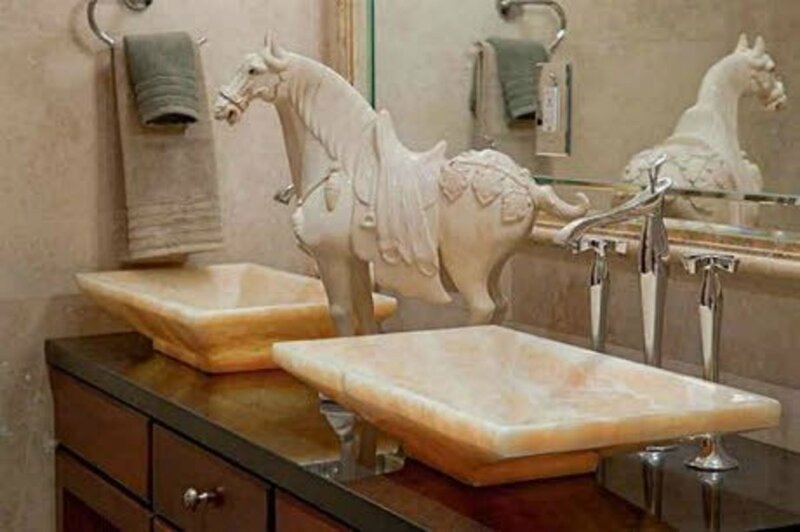 The stone vessel sink is a great way to incorporate a sculpted work of art into your bathroom or kitchen. How much do vessel sinks cost? A vessel sink probably isn’t as expensive as you might think, depending on the material, shape, and size of the specific sink you choose. Of course, custom orders will cost more, but many of these sinks are moderately priced. Any vessel sink will certainly give your kitchen or bathroom new life and interest! A beautiful stone vessel sink. 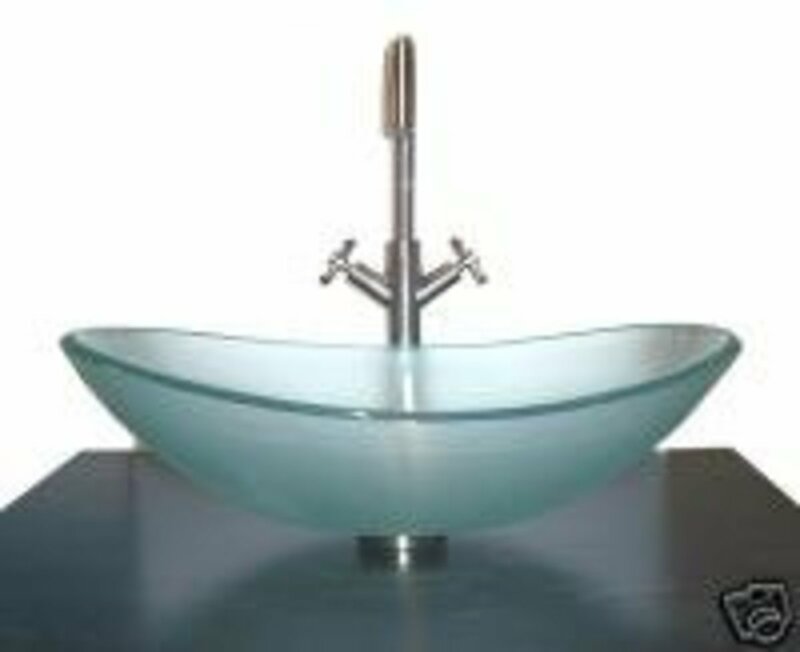 A clear glass vessel sink. Vessel sinks come in a variety of colors. 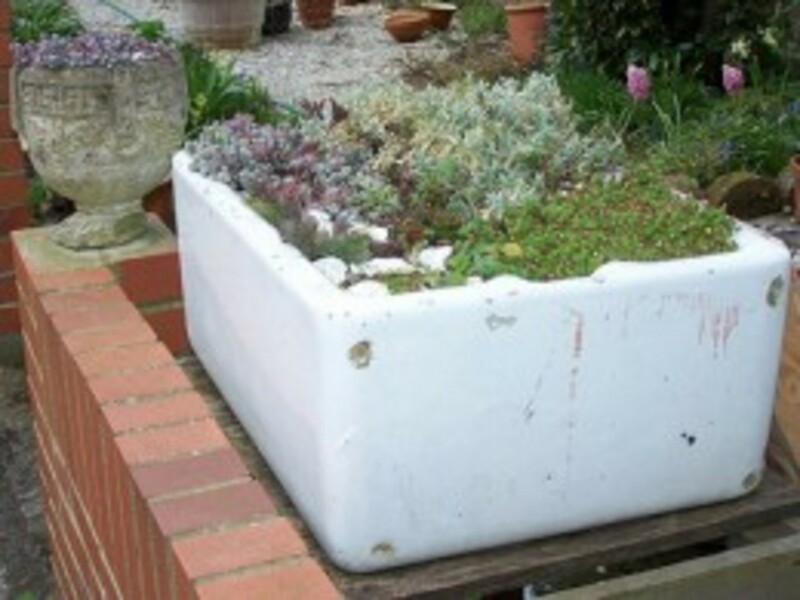 Vessel sinks come in an array of different shapes. 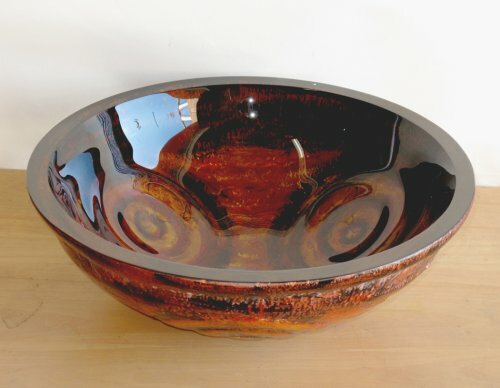 Copper vessel sinks are warm and beautiful and go with almost any decor. It seems like many of the newly built restaurants and night clubs have these sorts of sinks. They are a great contemporary addition to a bathroom! Mo, the copper sinks are super! I especially like the copper vessel sinks. Thanks for reading! Vessel sinks are beautiful! I want a vessel sink in my master bathroom. I really like the copper sink you have featured! Thanks, Whitton! I LOVE vessel sinks, also! Nice Hub. These vessel sinks are definitely the latest rage. I like the one that you have pictured here. Thanks, Sis. Good to see you! Hi, Deb! Thanks for reading! Ben, I certainly hope you're correct! Quildon, isn't the stone one in the pic cool?? Audrey, I really like the stone ones and the copper ones! Bpop, I like the copoper ones, too! Thank you for looking, HH! Habee, Great hub! This really gives you the opportunity to get artistically creative! Thank you for sharing, Blessings! Great insight Habee! You have your finger on the pulse of remodeling with this one. My wife was just talking about how great this design is, I like it! I've always been a fan of the clawfoot tub, this vessel sink seems to compliment that. 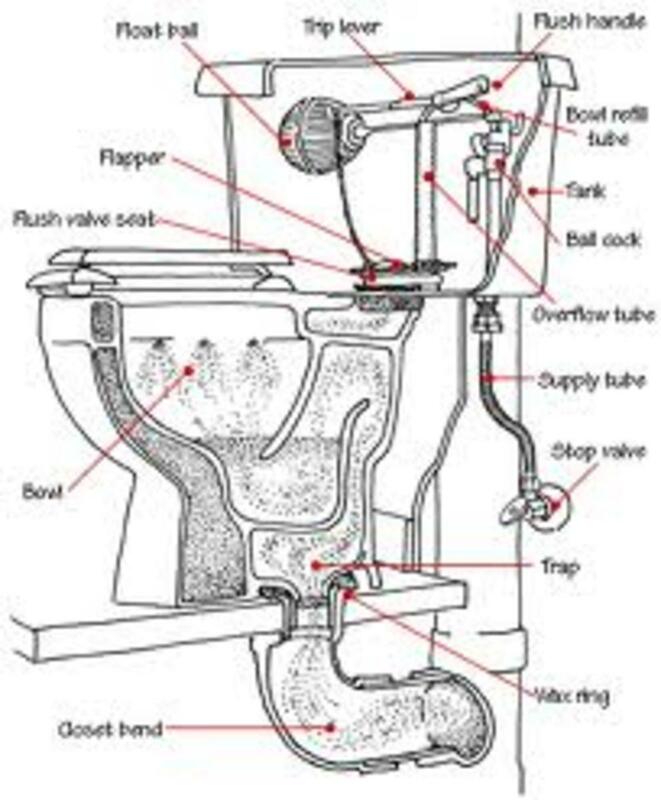 I've seen the vessel sinks in hardware stores, but never knew that's what they were called. Never saw the wooden or stone ones, though. Great hub, as always, Habee. These are so cool - I always think about them when I see them out and about in restaurants, etc. Great info. These are nice too, but the copper one blows me away! This is beautiful. Thank you for showing. Aren't the vessel sinks cool, Veronica? Thanks for visiting! I had no idea there were so many vessel sinks. I can see why they are so trendy. They're the latest rage, Ladyjane! Thats very interesting I have never heard of this. Thanks.